After the snow dump at the end of February lasting for the next few weeks we are starting to see temps rise and ice melt away. 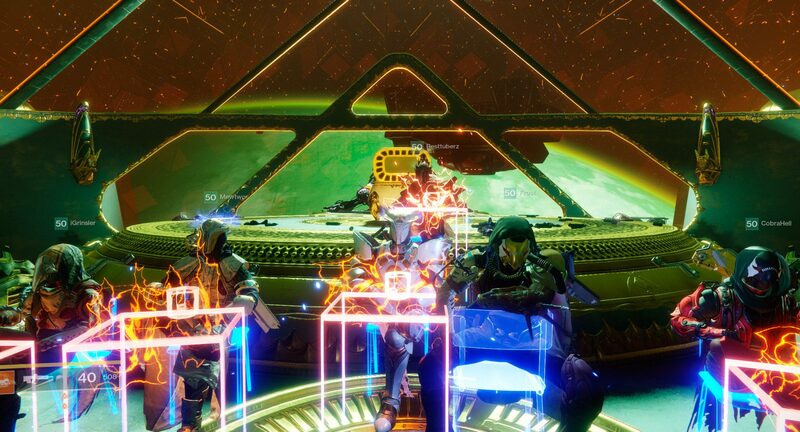 Spire of Stars Raid completed! 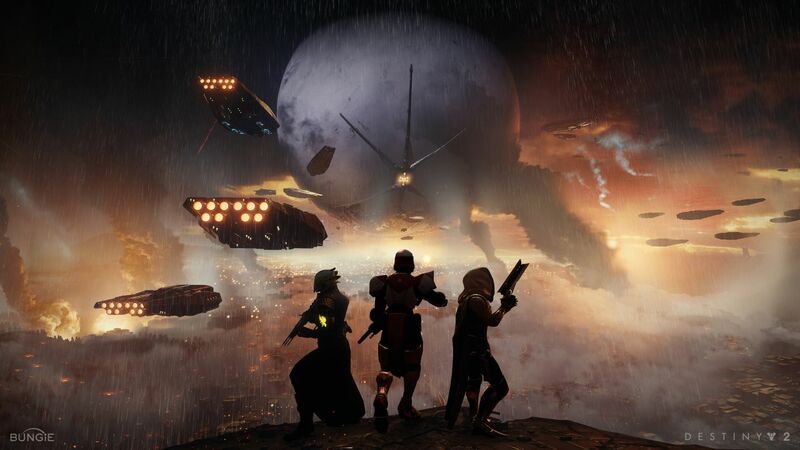 determination and ambition we were able to finally get through the whole raid.